Welcome to the next installment of Wedding Vendor Wednesday! Looking for your wedding vendors can be an overwhelming process, so I’ve done a little bit of the work for you! From time to time I’ll be interviewing and photographing some of my favorite local wedding vendors and introducing them here! 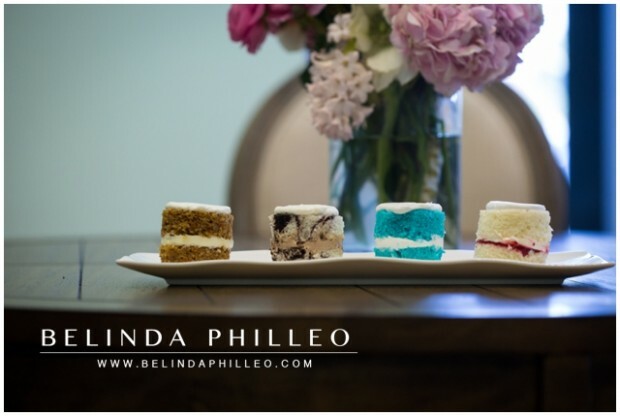 Today we’re introducing you to one of my FAVORITE vendors: Great Dane Baking Company. Back when I got married in 2006 they made the cake for my bridal shower and I have been smitten ever since! I grew up in restaurants & hospitality so it’s part of my blood! In high school I started working at Great Dane Baking Company up front. 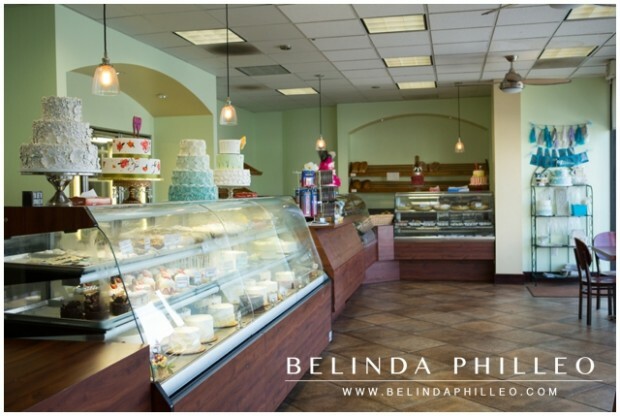 And then after College I came back to SoCal as an event planner and I used the bakery for the events I was planning. Eventually I started helping to sell wedding cakes. Now, I own the TWO Great Dane locations! In my spare time I like to explore and take pictures of animals in random places! The bakeries are full service bakeries with storefronts that offer delicious pastries and cookies! 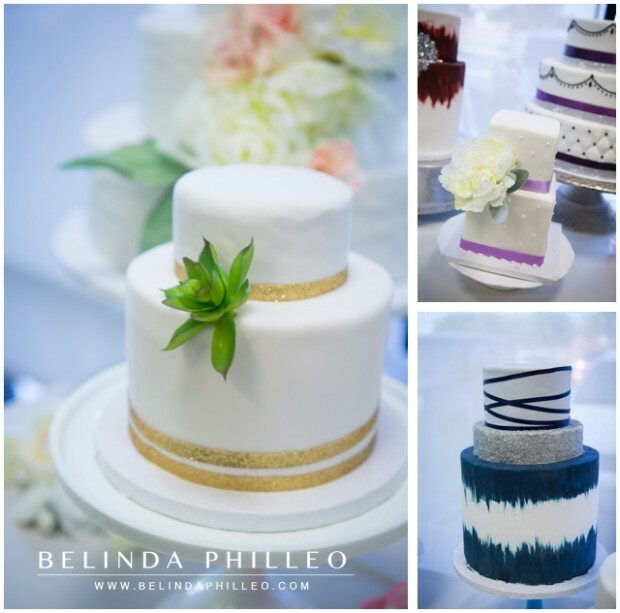 We do specialty cakes a well as wedding cakes. 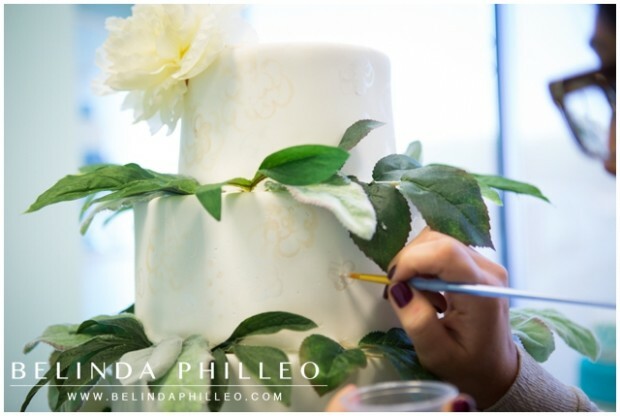 We are NOT a factory; each cake gets the attention and time it deserves! What is your favorite thing about working on a wedding? I love seeing weddings start out as a simple concept and then amount to these terrific events! I do extremely simple sketches for the wedding so I think it’s exciting for the brides and my self to see the creations we make out of food come to life! Hire a great photographer! Your pictures are the ONLY thing that will last over the years! 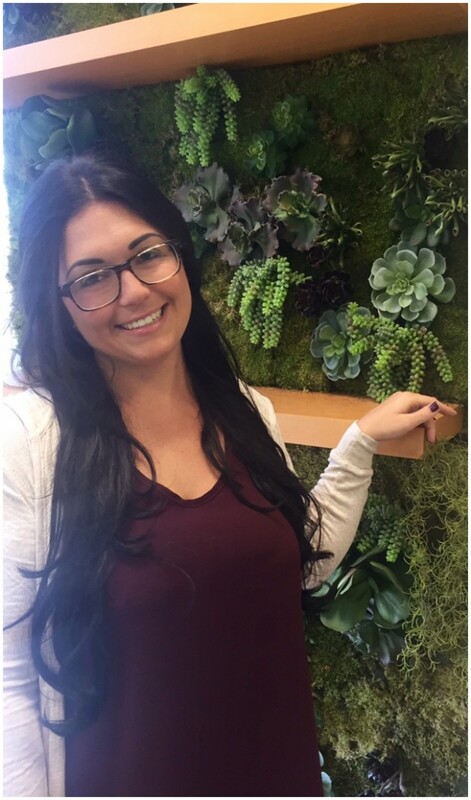 As a special treat Nataly is offering to waive the delivery fee on wedding cakes (normally $45+) for brides who mention this post! 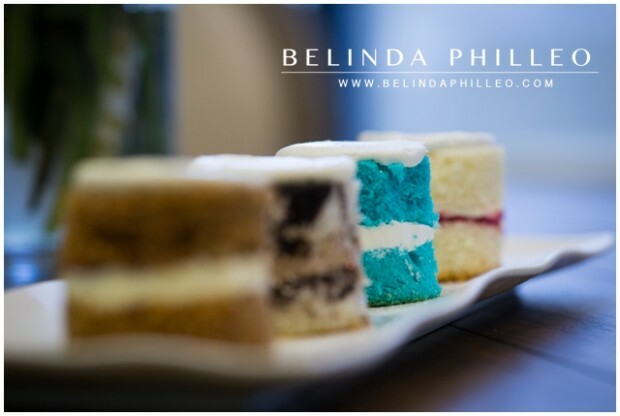 Yummmm loved that lemon cake from your bridal shower…we used them for my parents 25th anniversary party and those white chocolate cupcakes were diviiiiine!